A fun activity for all 6-12 graders. 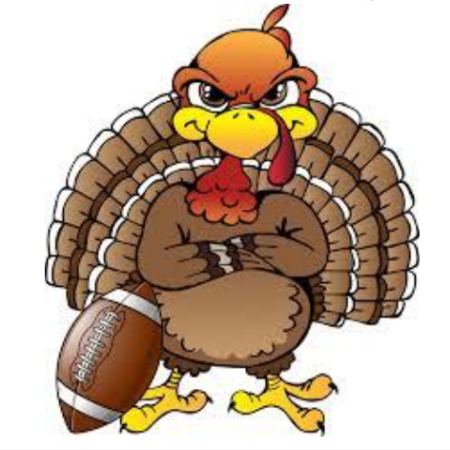 We will share a free full Thanksgiving dinner, have a time of worship, and play flag football. 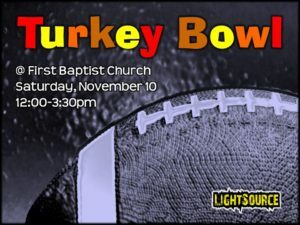 Please contact Pastor Matt (at the church office: 812-635-9200) if you have any questions.